Is there a relationship between Cannabis and psychosis? After thoroughly researching Cannabis, my son, Darrell, decided it was safe to use. My recent studies also indicate the majority of people are not adversely affected by Cannabis. However, there is a population sector whose brains respond to Cannabis with psychotic episodes. 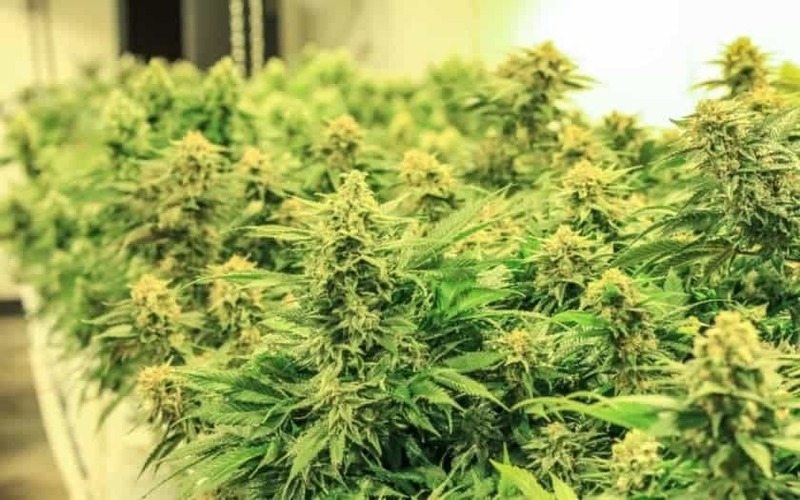 Although the reasonable use of Cannabis seems to be safe for most people, there is some risk using it because there is no way to know for certain if you are among the minority who respond to Cannabis with psychosis. Although Darrell hasn’t used Cannabis for four years, he did use it recreationally for over a year. I still wonder if it played a part in the onset of his psychosis. On the other hand, Darrell enjoyed the therapeutic properties of Cannabis, because it calmed his nerves and helped him relax. Looking back, I now understand, Darrell was self-medicating the mental disorders plaguing him, most likely anxiety and depression. I suppose we won’t know for sure if Cannabis was instrumental in the downward spiral of his mental health, but it is definitely a possibility. FYI, there are quite a few people online sharing their testimonies of the certain relationship between Cannabis and psychosis. One of my son’s therapist’s told Darrell that marijuana (Cannabis) is not as harmless as the majority say it is. I think the difficulties Darrell has endured mentally have made him consider the risks involved using marijuana more carefully. He mentioned he currently does not support the legalization of it. Dr. Daniel Amen states that marijuana is not good for the brain. 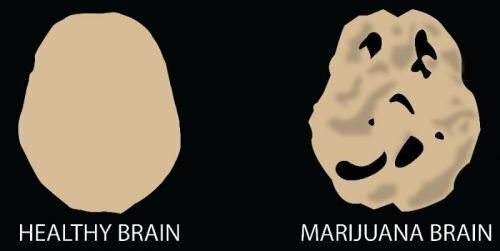 Below is an image of a healthy brain versus a brain affected by marijuana that supports Dr. Amen’s statement. The medical doctor featured in this YouTube video elaborates about the risks of using Cannabis. After observing the hell my son has endured because of psychosis, personally, I would be nervous to try Cannabis for fear I would be a part of the minority group who responds to it with psychosis.